Vodacom Business Nigeria has entered into a strategic partnership with Microsoft, through its 4Afrika initiative and Descasio to build capacity and help improve operational efficiency among its customers using the suite of Microsoft Azure Cloud platform services.Microsoft Azure is an open and flexible cloud platform, which will enable customers to rapidly build, deploy and manage its applications, data, runtime and more in the cloud. The platform allows users to leverage existing skills using the world’s most popular languages, tools, and frameworks in a resilient, scalable and reliable global datacenter network. Speaking at a breakfast meeting, which took place in Lagos, Managing Director for Vodacom Business Nigeria, Wale Odeyemi said: “Our vision is to be a leading digital company that empowers a connected society and we have realized the benefits that strategic collaborations with key stakeholders within our ecosystem can bring to helping us realize this vision faster. 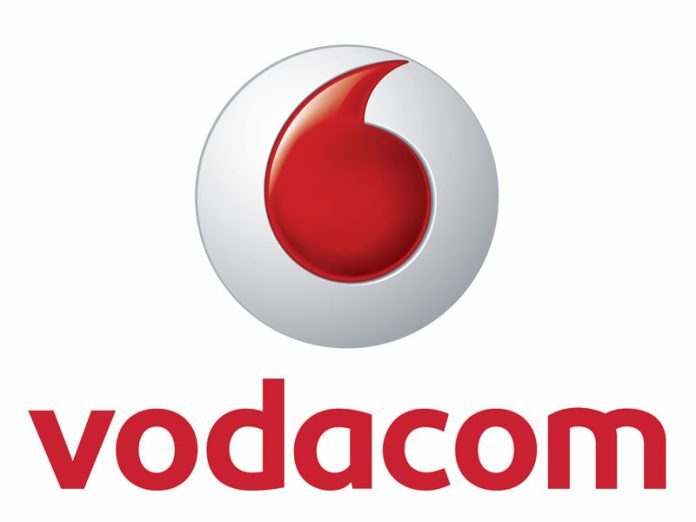 “Vodacom actively pursues a collaborative approach that leverages the combination of core competencies of its partners to increase customer value that complement our already rich products and services in addressing our customers’ needs to optimize their operations through increased flexibility, agility and resiliency. In addition to our secure connectivity services, this collaboration with Microsoft and Descasio ensures our customers can move data and applications from their intelligent edges to Microsoft’s intelligent cloud, while accelerating their cloud adoption journeys.” Odeyemi further added: “As organisations re-invent themselves in response to ongoing digital disruptions, the appetite for cloud service adoption is also increasing as businesses seek to improve agility. Microsoft Azure addresses this need by providing diverse services under one platform, thereby creating more streamlined workflows and driving business efficiency.”Through the 4Afrika initiative, Microsoft aims to bring smart devices, connectivity and technology training to African entrepreneurs, youth, developers and graduates by focusing on three critical areas – World-class skills, Access and Innovation.Speaking at the event, Head, Strategic Partnerships for Microsoft 4Afrika, Soromfe Uzomah said: “Through these partnerships, Microsoft aims to empower businesses, across different verticals, with the tools they need to succeed in a technology driven world and the platforms they require to create breakthrough innovations and accelerate Africa’s digital transformation.